"A Jupyter Notebook stores both the code and the results together in one place. By combining code with results in one document, you can have context around why a certain result came out the way it did." 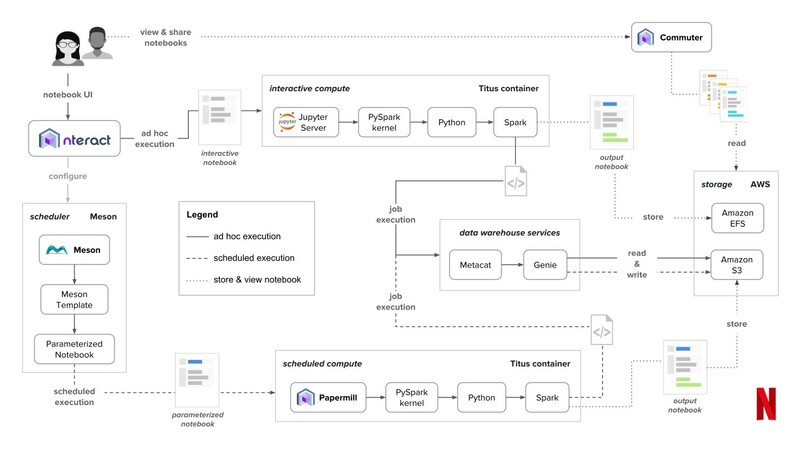 "A Jupyter Notebook lets users create and share documents that contain live code, visualizations, documentation, and many other types of components."